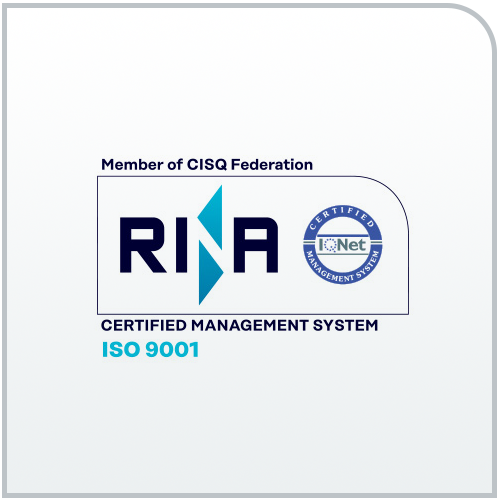 Awards and Certifications | SITAEL S.p.A.
SITAEL has implemented and sustained a quality management system that meets the requirements of UNI EN ISO 9001:2015. Through constant attention to the professionalism of human resources, adequacy of resources and the effectiveness and efficiency of business processes, SITAEL is committed to ensuring the fulfillment of customer requirements and compliance with laws and binding regulations. 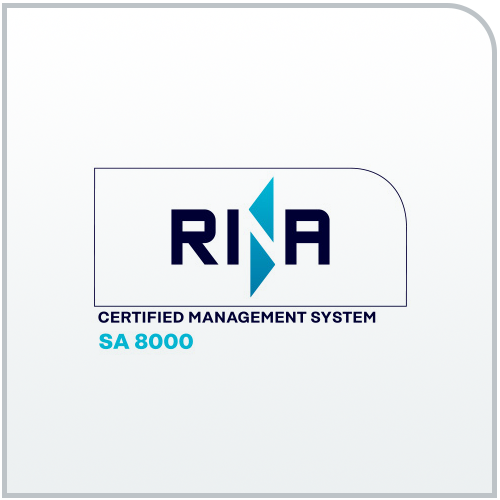 The decision to implement a management system compliant with SA8000 within SITAEL S.p.A is motivated by the desire to monitor and regulate the organization in a clear and unambiguous way, carrying out activities in accordance with ethical and socially responsible requirements. Our pledge is to be socially and ethically responsible throughout the entire supply chain and down to our customers.